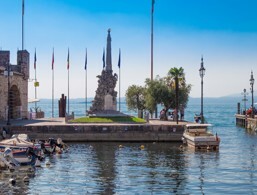 Holidays in Lazise ↔ Discover Lake Garda! 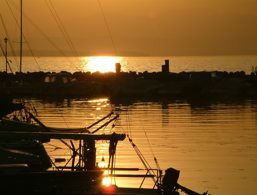 The idyllic holiday resort impresses with its picturesque old town, beautiful beaches and a water park for the whole family. 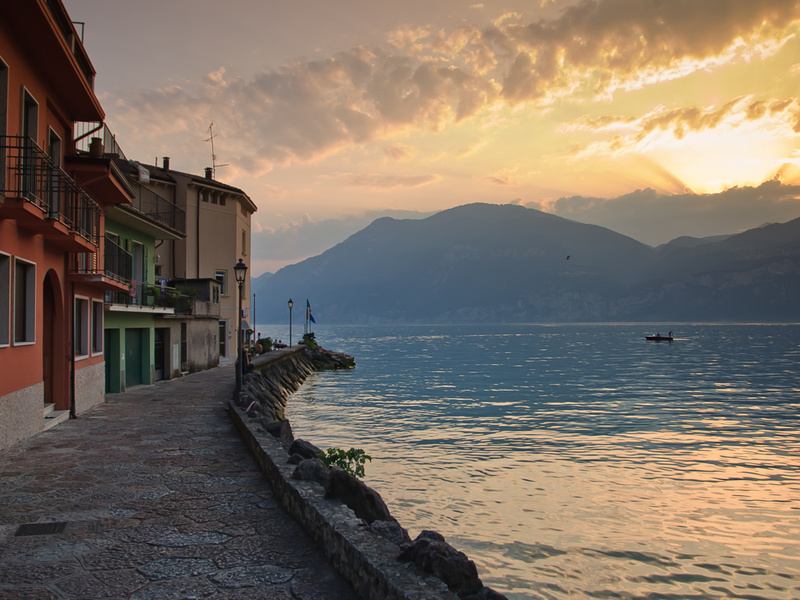 Lazise is a charming town in the southeast of Lake Garda, extremely popular with tourists and locals. The picturesque medieval old town is car-free and protected by a well-preserved fortified city wall with gates and towers. 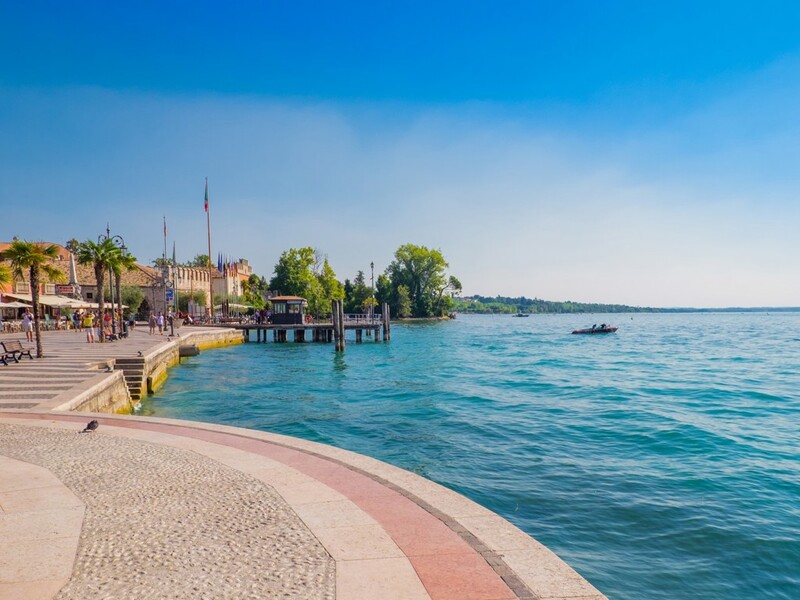 It has the flair of a typical Italian port town with narrow streets and squares, a wide promenade and beach in both directions, as well as a pretty harbour with colourful boats. The hustle and bustle between cafes, bars and pretty shops make it hard to imagine the area was once an ancient Roman settlement. It was one of the first towns in Italy granted independence by Otto II, the Holy Roman Emperor, before his death in 983AD. 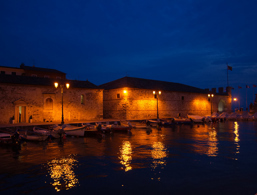 Some magnificent sights draw your attention to the fascinating history of Lazise and the Dogana Veneta, a fourteenth-century building, best represents the vibrant towns past. It was used in the Venetian-age as a Customs House from which Venice controlled Lake Garda’s trade for centuries. Venice’s fleet was anchored here and to prevent it from falling into enemy hands, the commander ordered the ships to be sunk to the bottom of the lake where they sit to this day. 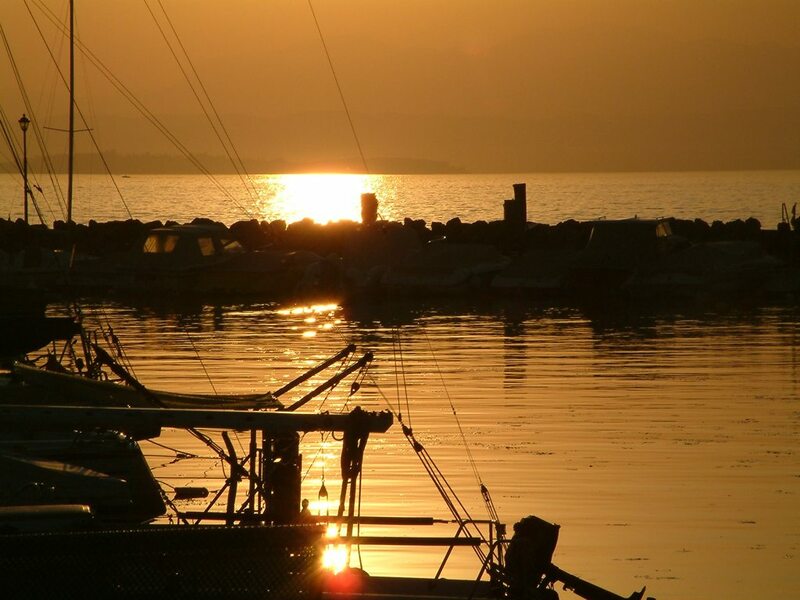 Today, Lazise is less known for its eventful history, and more for its holiday appeal. The excellent fresh fish restaurants, the extra virgin olive oil and the exceptional wines of Bardolino, Bianco di Custoza and Lugana make this a holiday destination worthy of any bucket list. 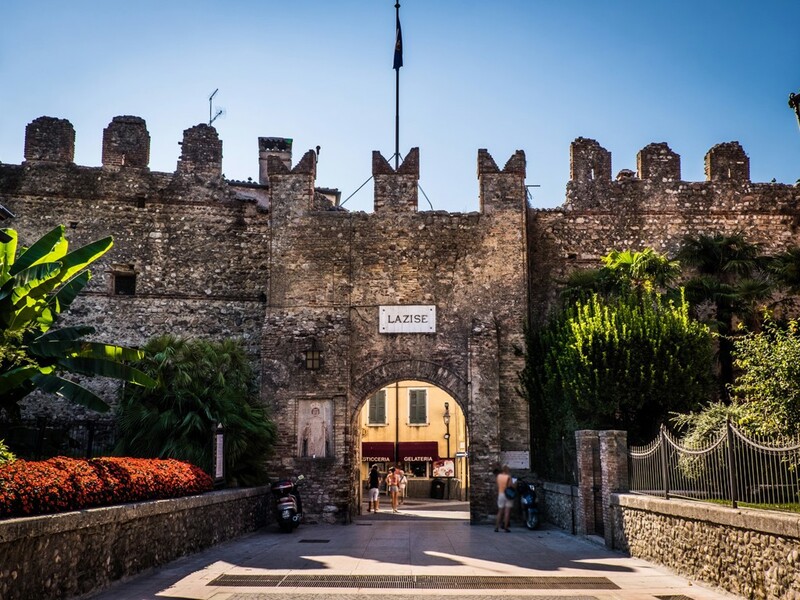 The Scaliger Castle and the Porta Lion are situated in the southern part of Lazise. Along the fortifications, beautiful hidden alleyways are waiting to be discovered. 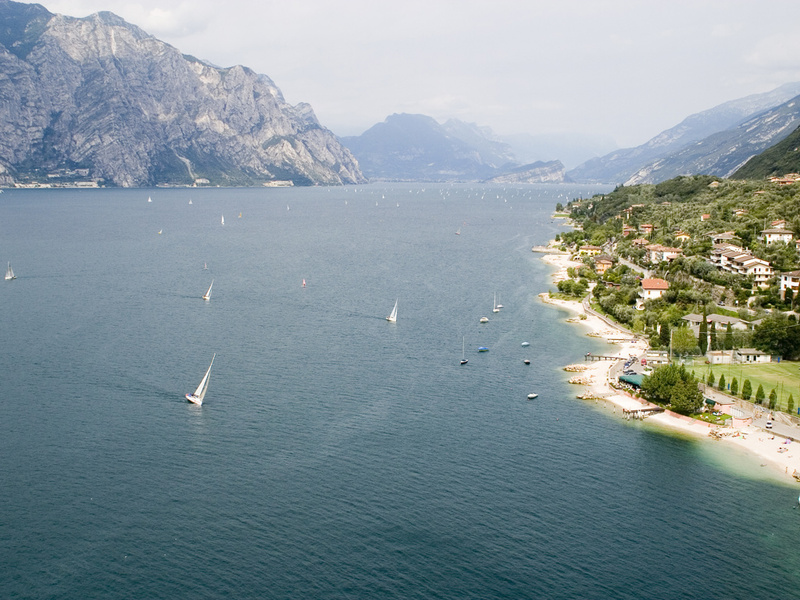 The Lungolago Marconi invites to relaxing walks at the lakeside and offers a magnificent view over the lake. The church San Nicolò is situated at the old harbour of Lazise. It is in the Romanic style and possibly dates back to the 12th century. Directly at the harbour, there are the Dogana Veneta and a monument dedicated to the war victims. 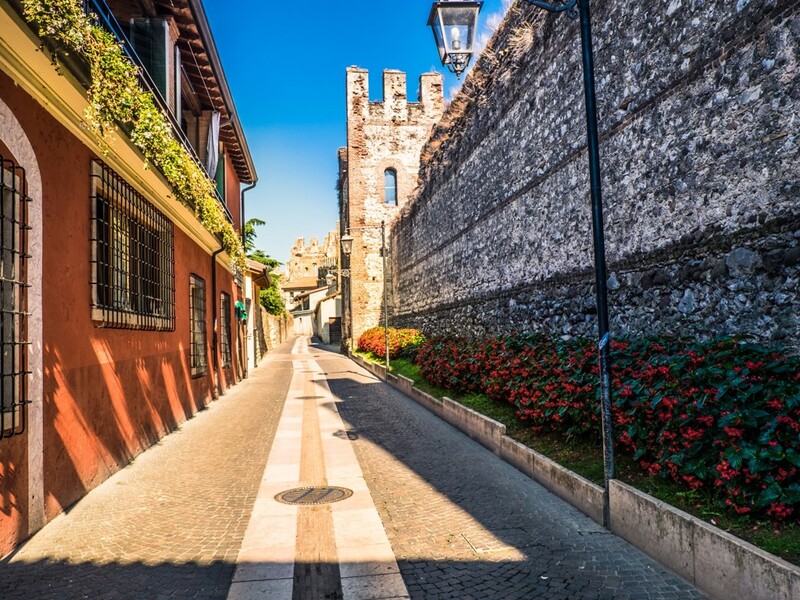 Via the Porta San Zeno, passing through the city walls, you can reach the town centre of the picturesque locality at Lake Garda. 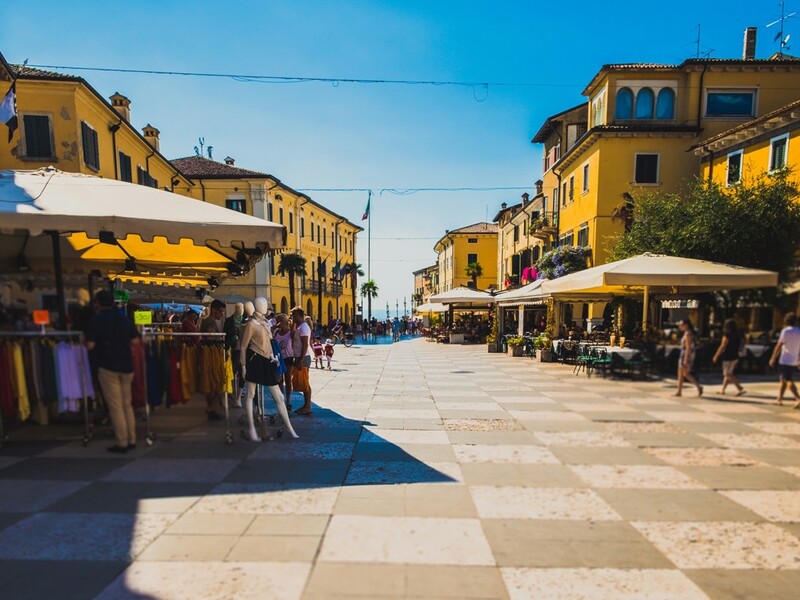 The Piazza Vittorio Emanuele is one of the most worth seeing picturesque places of Lazise. The historic quarters of Lazise, where you can discover old Venetian palazzi, again and again, are grouped around the elongated harbour basin. Here you’ll find many lovely rustic restaurants and trattorias. Behind the harbour is the white-and-pink cobbled Piazza Vittorio Emanuele II, formerly the marketplace. 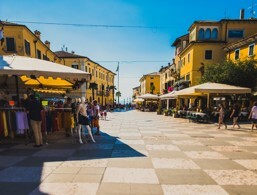 Across the old town is the lively boulevard Corso Ospedale, lined with elegant boutiques and shops. 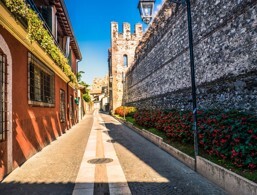 If you want to get away from the crowds, you can visit the almost wholly preserved city wall, dating back in part to the 14th century which leads to the Via Rocca between the East and South Gate, and is usually a little quieter. This large building made of pebbles and quarry stone was used in the fourteenth century by the Venetian fleet as an arsenal. Afterwards, it fulfilled many different functions, from a shipping company to a cattle shed, a saltpetre factory, The Customs House and spinning mill. Today the house has been restored and used as a venue for events, exhibitions and even weddings. Two of the most sacred buildings in Lazise are the churches of San Martino and San Nicolò. San Martino, a large, single-nave church, faces the eastern city gate and houses altars and floors of precious white and red marble. 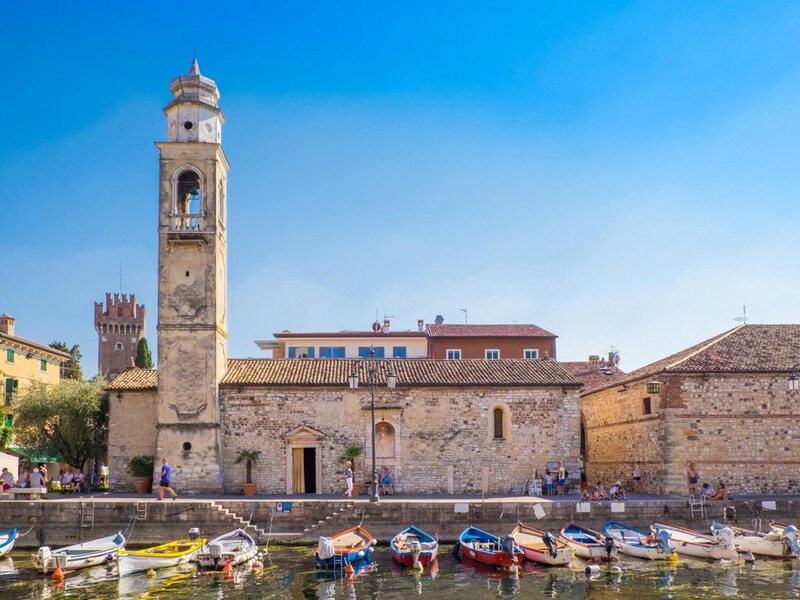 San Nicolò, a simple Romanesque church from the 12th century, stands at the port. It has a narrow bell tower, a fresco interior and on the outer wall, a Byzantine-style Marian fresco. Castello Scaligero next to the South Gate is (like the neighbouring Villa Bernini), privately owned and can therefore only be viewed from the outside. 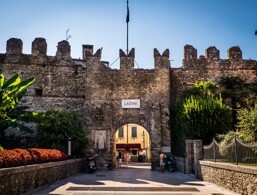 The imposing castle complex with six towers and battlements was rebuilt in the 13th century by the Scaligers, but its origins go back even further. A beautiful park was created all around it, and next to it there is a large picnic park. 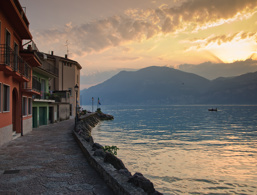 The accommodations at Lazise were rated 4.1 out of 5 stars by 28 users.